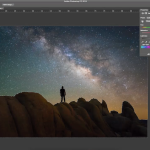 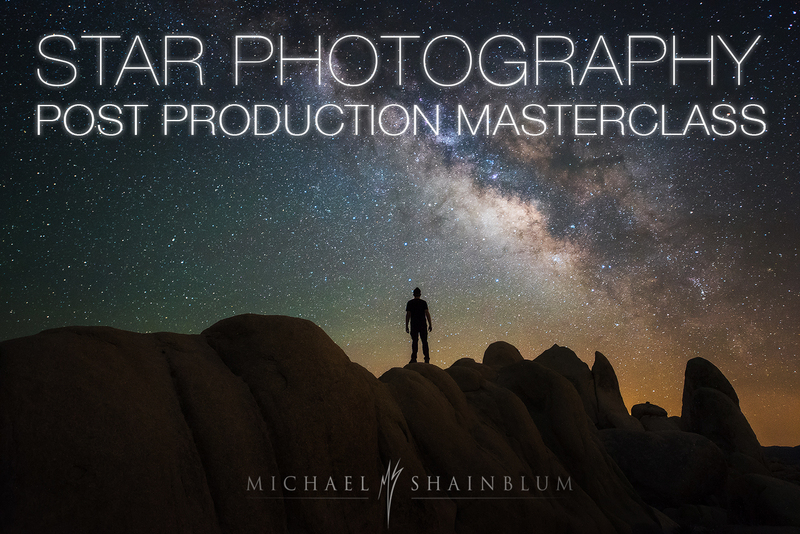 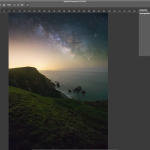 In this hour long Milky Way Tutorial you will learn some of my favorite techniques for post processing the Milky Way. 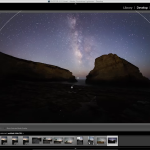 I also talk about shooting techniques used to get the images in the tutorial. 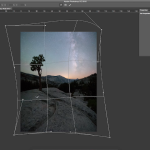 Techniques include image stacking, basic photo blending, Lightroom panorama stitching, correcting panorama distortion in Photoshop, processing single frames in Lightroom and Processing single frames in Photoshop.